Select CITYWALK IndiaTrend, Set, Go. No explanation needed here. Designers from Stella McCartney to Victoria Beckham served no-frills takes on power women this season. The silhouettes were perhaps inspired by pantsuit legend Hillary Rodham Clinton. Trend Tip: Avoid boring combinations and add a bit of pizzazz to your ensemble. How to get that going? Smart casual jackets or blazers with Oxford shirts and fitted trousers make for a great work-wear combo. Take it up a notch with collar-less coats or trench dresses. Where to Shop: Choose from an array of options from Forever New and Zara, their formal collection has got our heartbeats racing. Rei Kawakubo’s favorite colour, red, ruled the runways far and wide this Fall/Winter 2017 collections. Designers from Miuccia Prada to Donatella Versace created slinky dresses in bright cherry, while Monse and Proenza Schouler provided asymmetric and artful options in the bold colour. Trend Tip: Capitalise on textural effects such as ruffles, velvet details, pleats and sequins to add drama to the monotone hue. Choose your accessories with care, since you don’t want extra bling taking away from the red. Where to Shop: Take your pick from Bebe, they have a variety of gowns and formal dresses to get you ready for that red-carpet look. Joyous pastel puff coats appeared everywhere from Marni to Miu Miu this season. In macaron colours and bold silhouettes, from oversize at MSGM to couture-cut at Louis Vuitton, these toppers are bound for street style success. It was all about boosting the ordinary till it became extraordinary. Where to Shop: The one stop shop for quirky and fun colours – Kate Spade. From bright accessories to fun dresses, Kate Spade is heaven for the lovers of colour. When you hear plaid, you typically think of ’90s grunge. 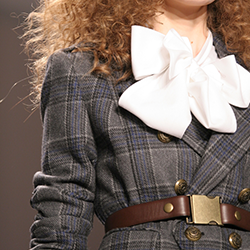 But this season is all about the bright plaid from the ’70s. The versatile print was crafted into classic coats at Prada, statement pants at Tome, and even premiered as a formal gown at Jenny Packham. Trend Tip: Team up plaid with pinstripes, tweeds and other eye-catching prints and weaves for a chic take on the classic pattern. Where to Shop: Plaid is a very popular print for this season; take your pick from Mango or if you want to stick to the classics, opt for the timeless Burberry print. To know more about what’s in and on at Select CITYWALK, check out the exclusive Citywalker magazine. 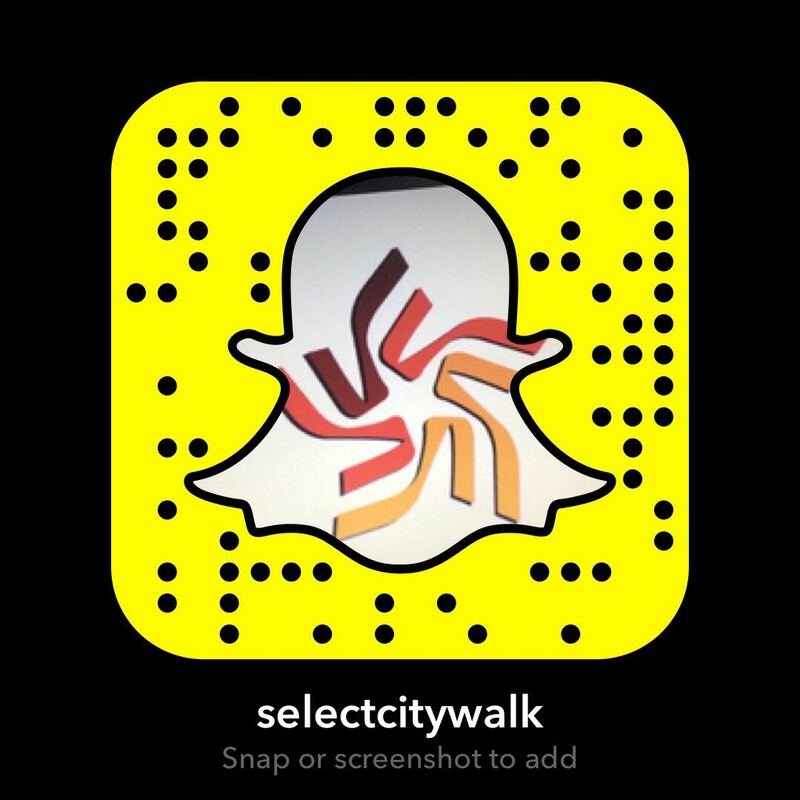 Whether you’re looking for exclusive trends, styling tips or entertainment info, the Citywalker’s got you covered. It lets you explore happening stores, discover fashion, indulge in some of the best cuisines from around the world and draw your weekend plans to perfection!